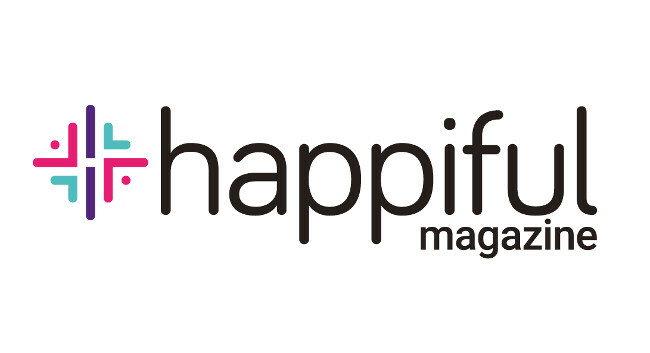 Happiful has promoted Kathryn Wheeler to staff writer. Kathryn was previously editorial assistant and writes about mental health and wellbeing. In addition, Tia Sinden has been appointed for the editorial assistant role. Kathryn and Tia can be found tweeting @kattmwheeler and @tia_sinden respectively.